I AM SUPER EXCITED TYPING MY FIRST BLOGPOST OF THE YEAR! I have been away for quite sometime now. It took me sometime to get over my writer's block and just write. 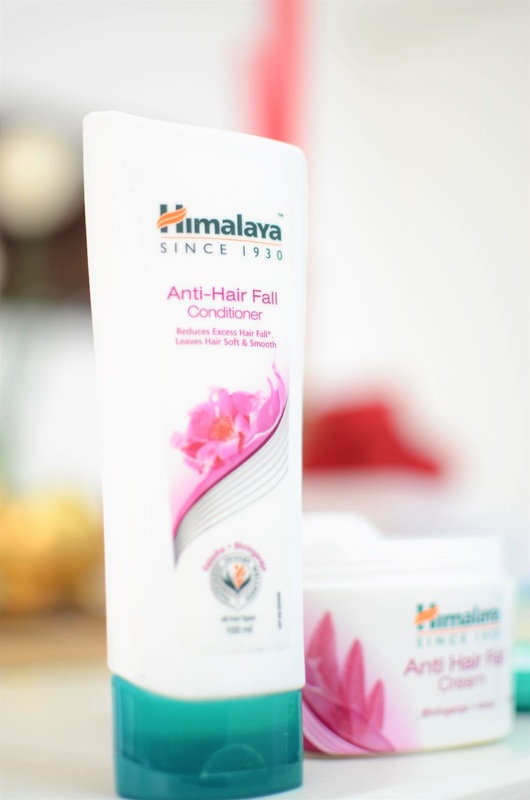 At the same time, Himalaya sent across its range for 4 fabulous hair. I have been using it for few days and felt I should blog about the products. The box came with manual on how to use the products. 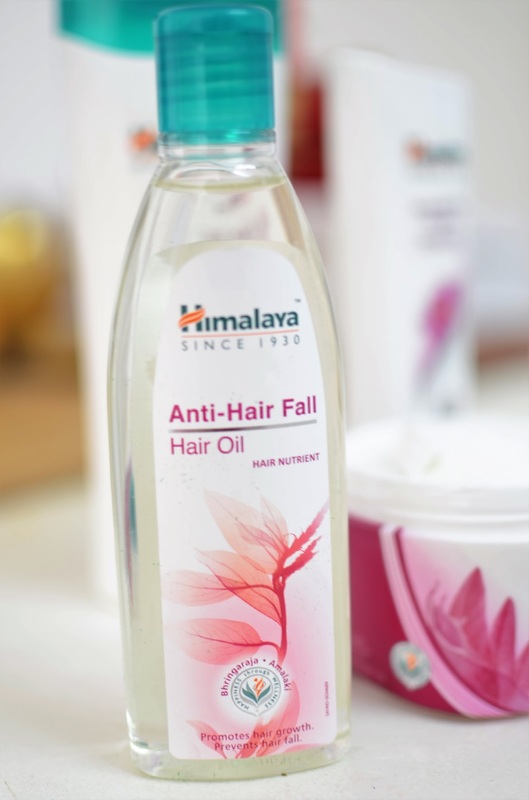 I started off with using the anti - hair fall oil. I massaged my hair and gave it the much needed hair detox! After your 20s when you are done experimenting your hair, the effects start showing in your 30s. Finding products which are sulfate free is extremely difficult. 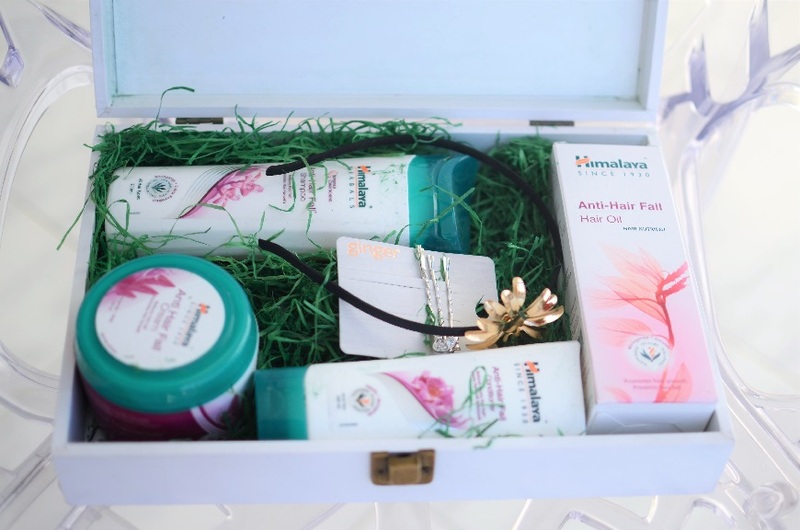 This range contains Bhringaraja and Amli which are not only sulfate free but also smell amazing! Coming back, I massaged my hair for about 15 minutes. The bhringaraja and amla help strengthen the root and prevent hair fall. 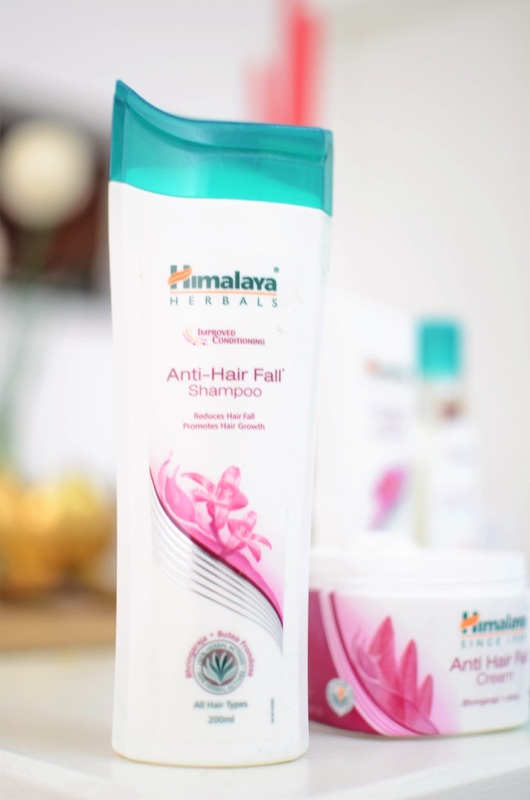 Post the massage, I shampooed my hair using Himalaya anti hair fall shampoo. It lathers very well and it has herbs such as butea Frondosa which prevent hair fall. Post which I used the anti hair fall conditioner and let it set for about five minutes before washing it off. The amount of hair in my hand after bath has significantly reduced. This is thanks to their complete package, the anti hair fall cream, detangles the hair and makes it easy to comb my frizzy, unruly hair. I must tell you, the cream smells divine. It was the first product I opened and was smitten by the smell. 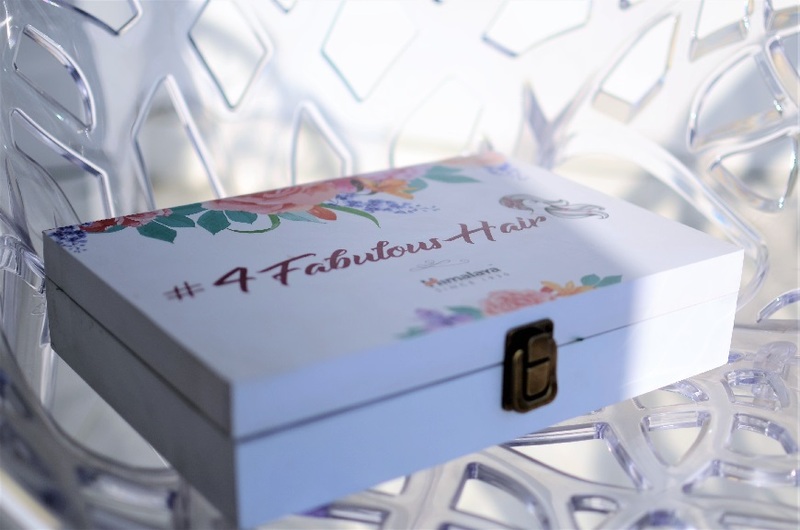 After my usage of the product, I definitely suggest that you to give Himalaya's 4 Fabulous hair anti hair fall kit a try.